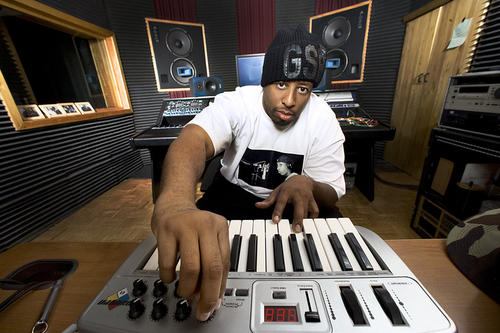 … and the DJ for the late MC Guru, DJ Premier, will be in my neighborhood at APT78 this Wednesday! Meet me there. Details via Zaida Grunes, one of the masters of Uptown NYC hyperlocal happenings, here. And, of course, here is my jam!